A Thai Yoga instructor with many years of experience in and around Sapporo, who teaches Yoga to match each student’s level. Take Yoga into your life and stay stress-free. Bhavana’s Yoga lessons help you strengthen your body and mind. Why? Because each lesson includes not only Yoga poses and breathing exercises, but also whole body relaxation, meditation, and philosophy. Convenient access and the class exchange system make it easy for busy people to continue the lessons.  Bhavana Yoga class can be taught in English. National holidays are no classes. For regular members you can come as many times as you like. You have to join either as a regular or visitor. You cannot change your status month by month. If you have any unavoidable reasons for missing lessons, please contact the instructor. Lessons in Ebetsu are also offered.